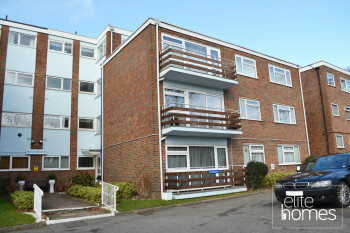 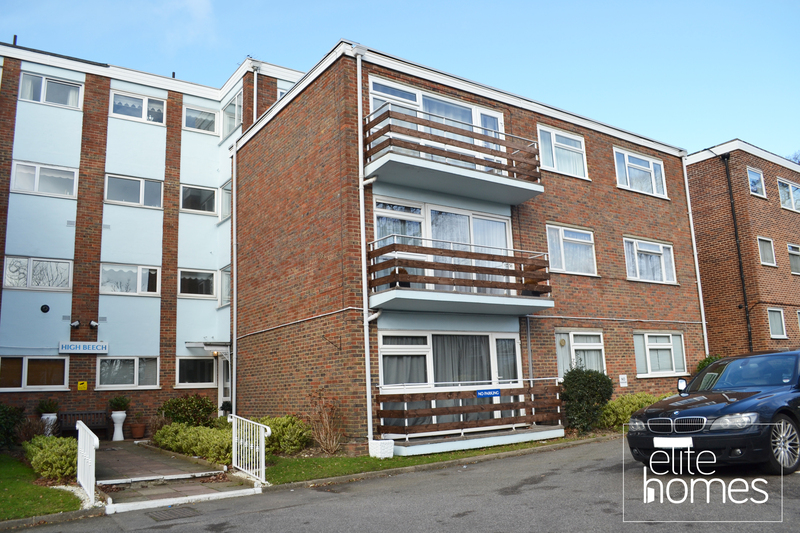 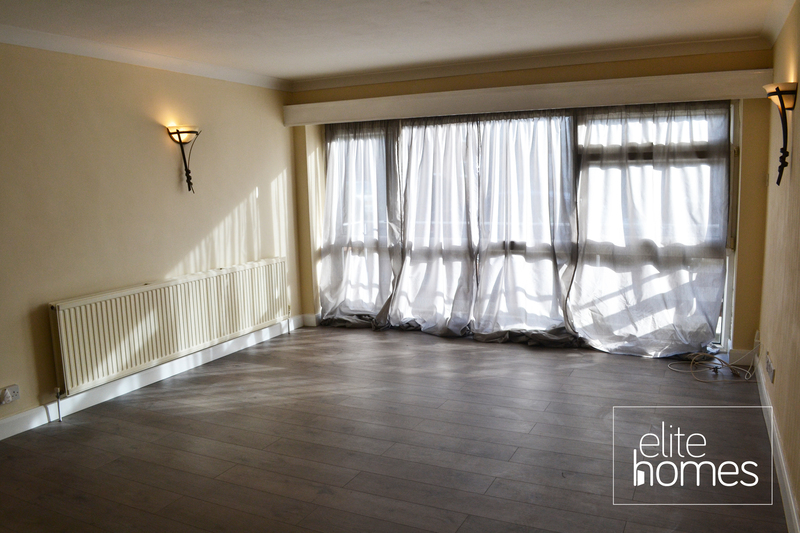 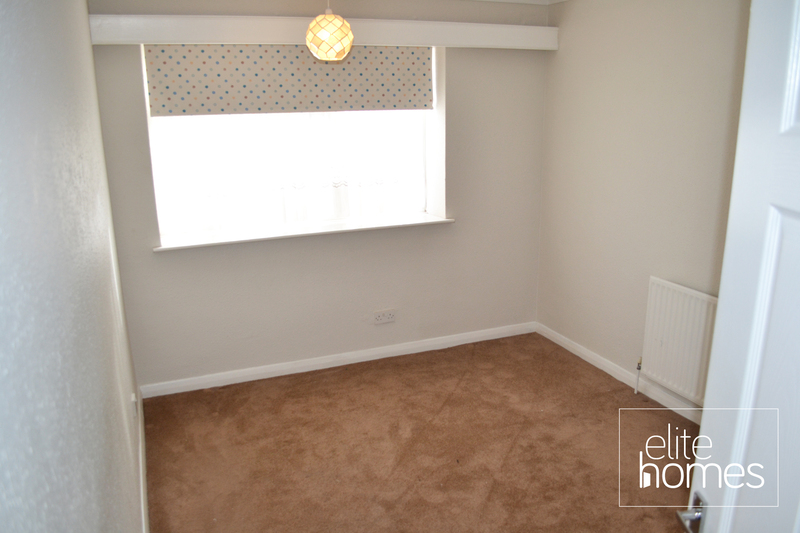 Elite Homes have the pleasure in offering ground floor large 2 bedroom flat in Winchmore Hill, N21. 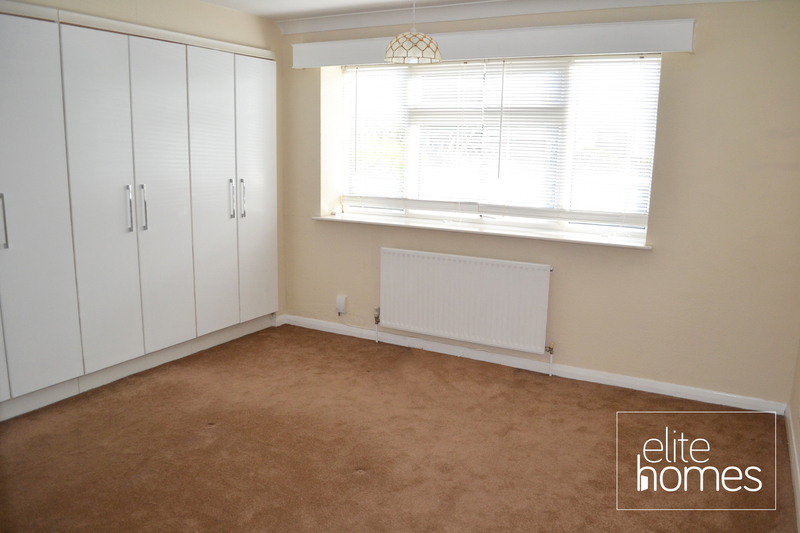 The property is located with a quiet residential area and is in fantastic condition throughout. 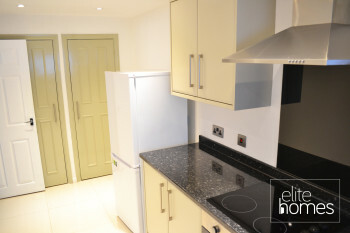 10 minute walk to Grange Park overground station. 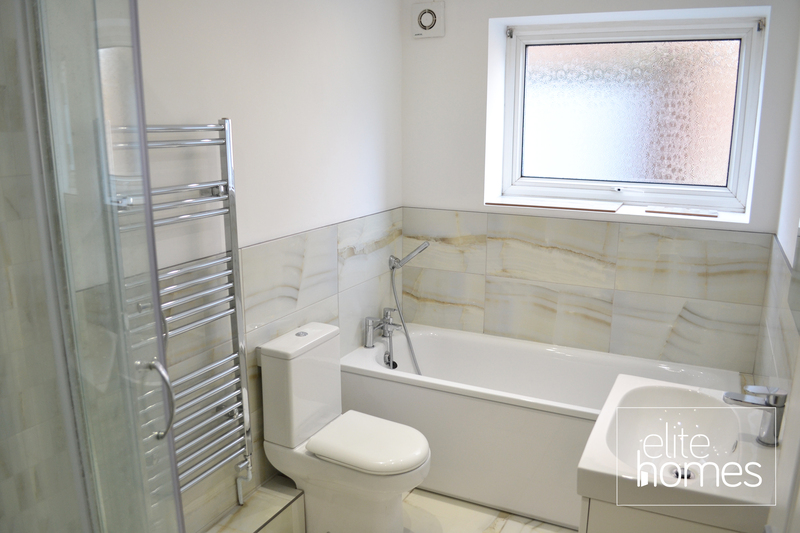 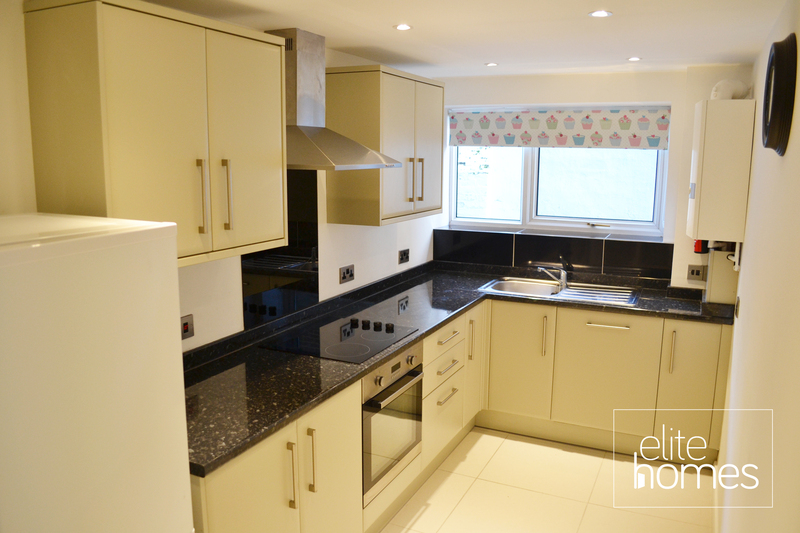 Newly refurbished throughout including newly fitted kitchen and bathroom.